Size of this PNG preview of this SVG file: 486 × 599 pixels. Andre opløsninger: 195 × 240 pixels | 389 × 480 pixels | 487 × 600 pixels | 623 × 768 pixels | 831 × 1.024 pixels | 713 × 879 pixels. 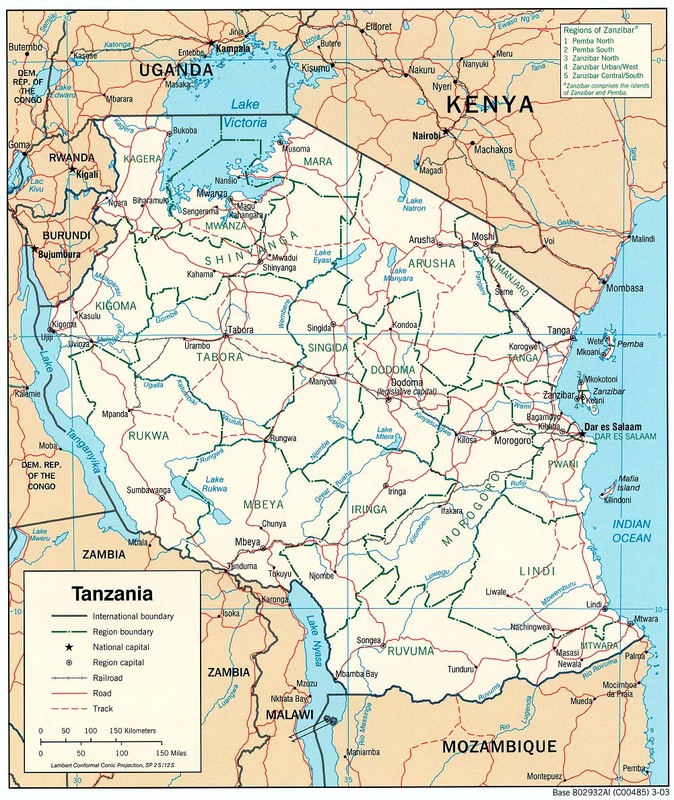 Part of the map of Tanzania, showing the Spice Islands. Kilde Vectors self-made in Inkscape. Source was cropped from http://www.lib.utexas.edu/maps/africa/tanzania_pol_2003.jpg which is said to be in the public domain in the Perry-Castañeda Map Collection FAQ.